It’s Not Only What You Learn But How You Learn. 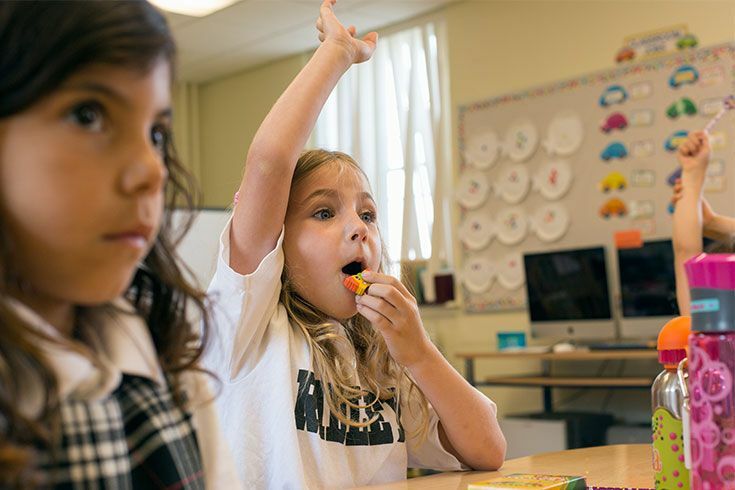 In Lower School classrooms, teaching students how to learn is just as important as teaching the curriculum. The IB philosophy emphasizes the explicit teaching of these strategies, skills, and attitudes – known as approaches to learning (ATL) – across all of its programmes: the Primary Years Programme (PYP); the Middle Years Programme (MYP); and the Diploma Programme (DP). The Lower School IB Primary Years Programme (PYP) is for students in Junior Kindergarten through Grade 6. 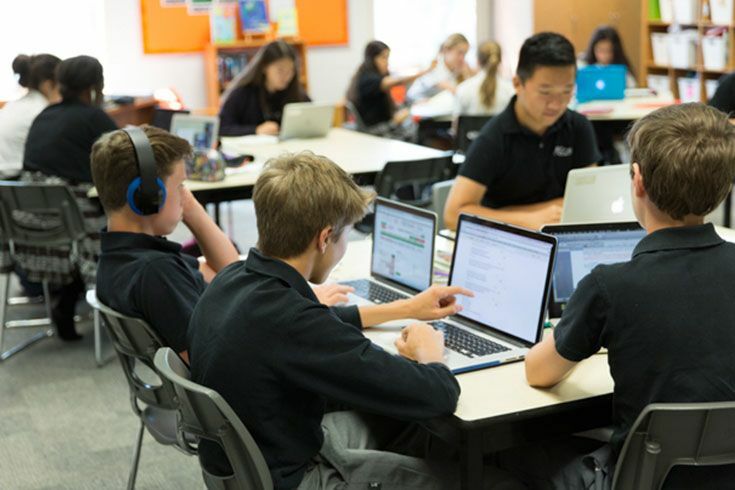 Our teaching process is enhanced by the Ridley College Learning Centre, which offers a variety of support services structured to help students succeed. Ridley's IB Middle Years Programme (MYP) is for students in Grades 7 through 10. 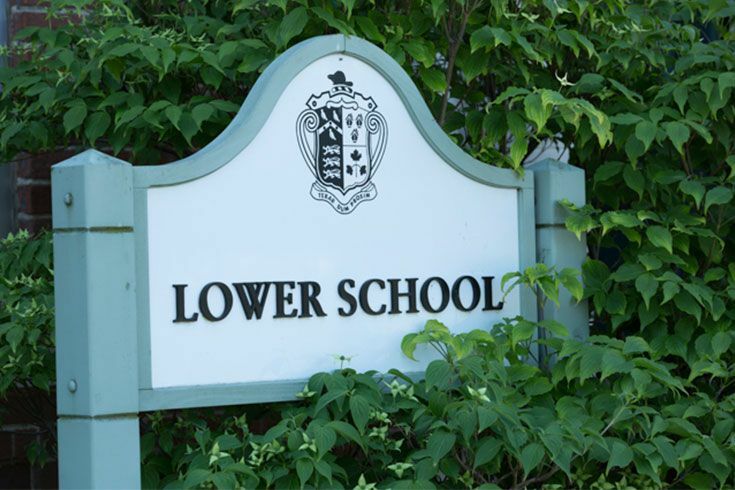 In Lower School, the MYP is offered to students in Grades 7 and 8.